What’s the tastiest way to beat the blahs this winter? 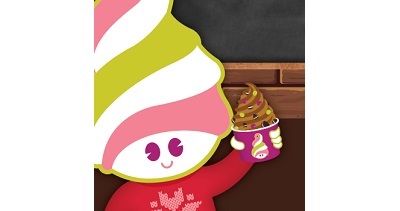 Menchie's Frozen Yogurt, the ultimate frozen yogurt destination! Frozen yogurt lovers can serve themselves from 12 daily flavors, choosing from over 30 dry toppings and choice of fruits, sweets and hot toppings.